GANT is a brand rich in legacy and history. From its early days as a men’s shirt manufacturer, it has maintained a dedication to quality, authenticity and credibility. Having risen to prominence making quality dress shirts, the GANT brand now offers clothing for men, women and children. 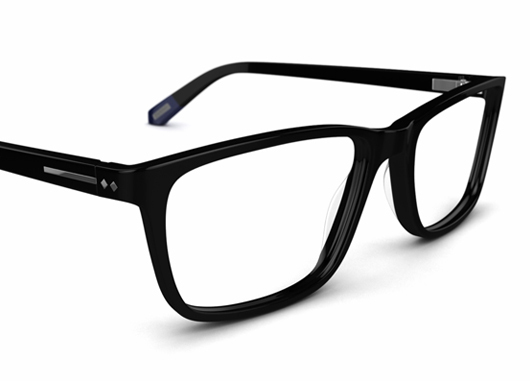 Home, time, footwear and underwear licences are also incorporated under the GANT name, as well as quality eyewear. 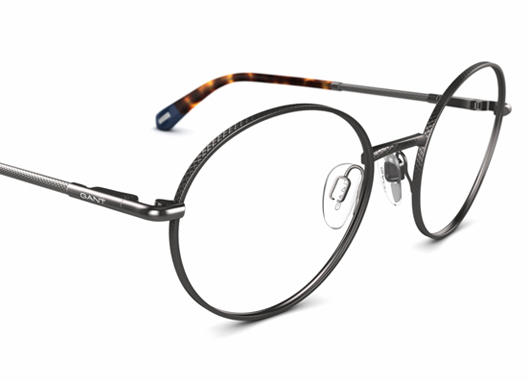 The brand’s detailed craftsmanship and effortless American style are reflected in this new range of glasses, with the GANT name visible both by the hinges and on one of the dark blue temple tips. 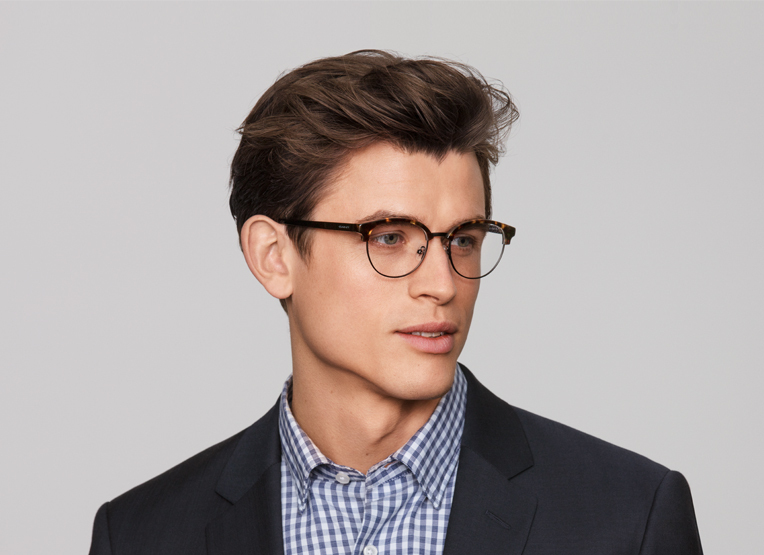 More than 60 years after those first shirts were made, the new range of glasses reinforces GANT’s belief that when it comes to GANT products, only the best is acceptable. 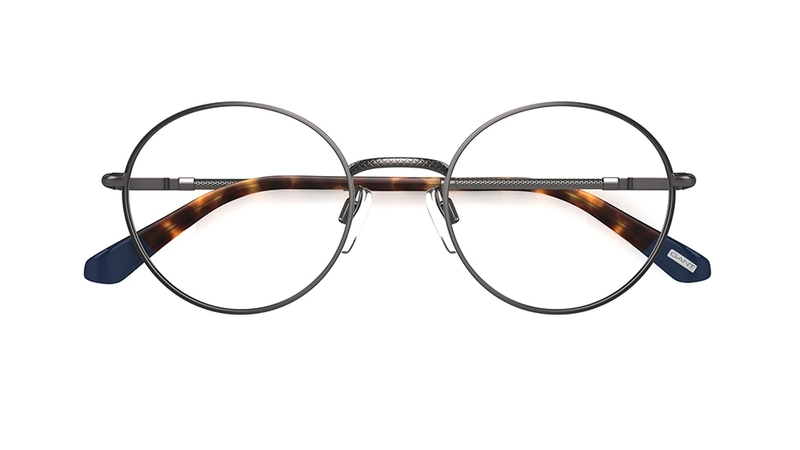 This on-trend, round frame proves you can’t go too far wrong with a classic. Crafted from ultra-slim metal in dark silver, you’ll find intricate etched detail around the rims, bridge, and down the thin sides. 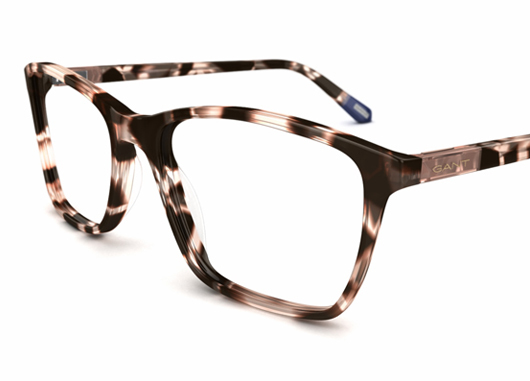 Contrasting tortoiseshell tips with a pop of blue finishes the look. 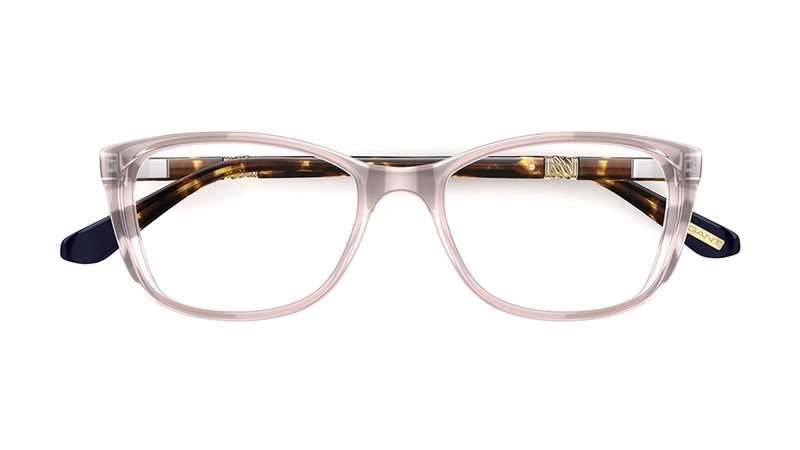 Beautifully feminine, this softly square frame is crafted from pale pink acetate with a modern, translucent effect. Timeless tortoiseshell sides feature flecks of honey to match the opulent gold metal detail. 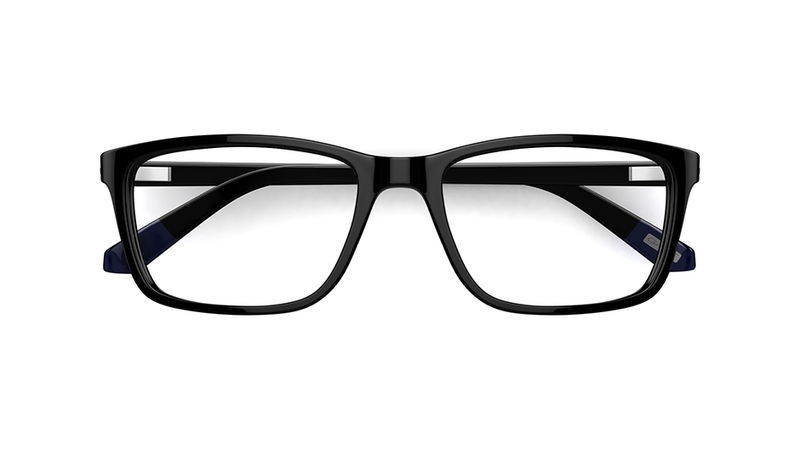 Like the clean, tailored style of their clothing, this sleek, square frame makes for an effortless look. 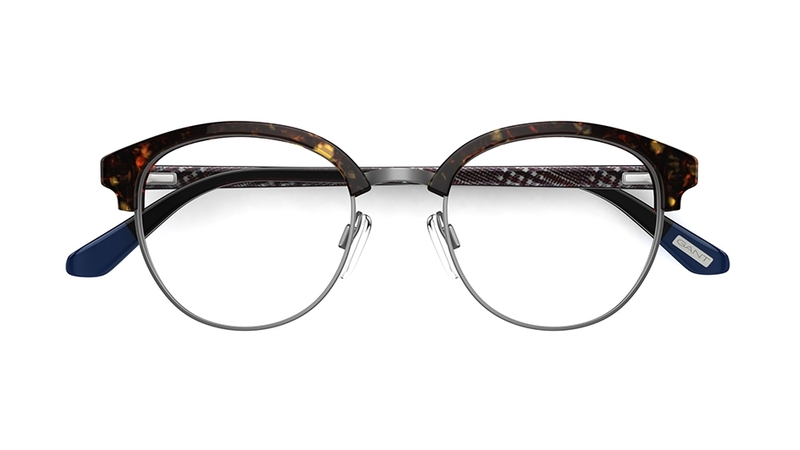 Made from slim, acetate with a glossy effect, the all-over black colour makes a statement, finished with simple shape detail in grey on the sides. 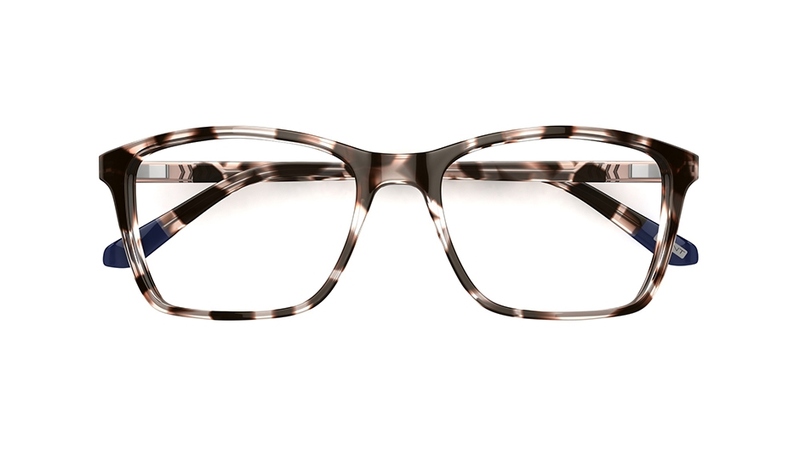 Update a timeless tortoiseshell style with this pale pink and chocolate brown look. 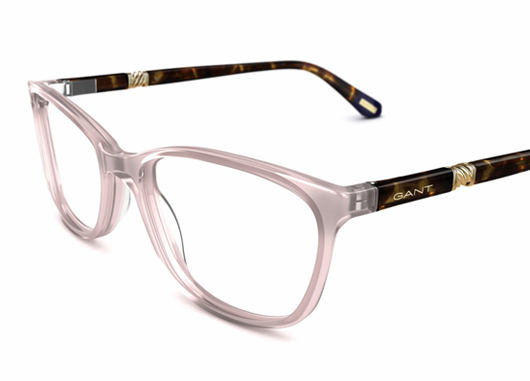 The deep, square shape is given a feminine touch with a softly arched brow line, while matching sides feature a pink panel with simple brand detail.